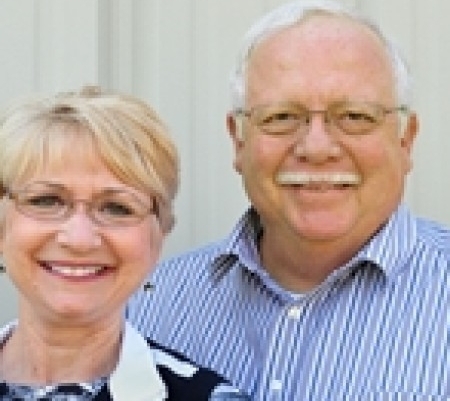 Ken has been serving as the Senior Pastor since the church began in the summer of 2009. He is a graduate of the Sovereign Grace Pastors College. Prior to Mercy Hill, he was a pastoral intern at Sovereign Grace Church in Chesapeake, VA and at KingsWay Community Church in Midlothian, VA.
Ken has a BS and MS in Engineering. In addition to his full time work as a pastor, he enjoys teaching engineering part time at Germanna. Prior to his call to ministry, he served in the US Navy’s Submarine Service for 6 years as a nuclear engineering trained officer. Ken has been married to his best friend, Tiffany, since 1999. They love kids! They have six of their own and are also fostering. Adam has been a pastor at Mercy Hill since its start in 2009. He is a graduate of the Sovereign Grace Pastors College and is currently working on his Masters of Divinity from Southern Seminary. Before moving to Fredericksburg, he was on staff for four years as an intern at CrossWay Community Church in Charlotte, North Carolina. Before full-time, vocational ministry, Adam worked for the US government in Richmond, VA. Adam and his wife Em have been married since 2006 and have two kids. Shawn joined the pastoral team after his graduation from the Sovereign Grace Pastors College in 2014. Before attending the Pastors College, Shawn managed an Auto Reconditioning business for 7 years, while serving on the board of directors and leading a small group ministry at Mercy Hill. Currently Shawn is a bi-vocation pastor, with his full time job being a local Realtor. He has been married to his bride, Jessica, since 2003 and they have 5 beautiful kids.